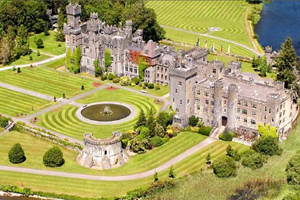 This entry was posted in chauffeur drive tours of Ireland, Discover Ireland, event management in Ireland, Family gatherings & reunions in Ireland, Holidays In Ireland and tagged family gatherings in Ireland, luxury Ireland, private events in Ireland, tailor made tours of Ireland, the Burren, the Wild Atlantic Way, tours of Ireland on October 5, 2017 by Mary O'Grady. 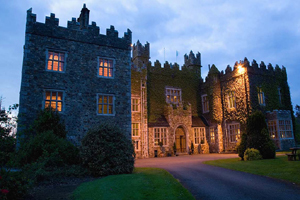 This entry was posted in Holidays In Ireland and tagged castles and hotels in Ireland, chauffeur driven tours of Ireland, family gatherings in Ireland, Ireland's ancient east, luxury Ireland, private escorted tours, tailor made tours of Ireland, the Wild Atlantic Way on December 30, 2016 by Mary O'Grady. 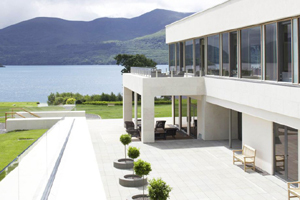 This entry was posted in Holidays In Ireland and tagged An Irish vacation, castles & hotels in Ireland, itineraries for Ireland, luxury Ireland, off beaten track Ireland, private escorted tours of Ireland, private Irish tours, the Wild Atlantic Way, wild Ireland on July 31, 2016 by Mary O'Grady.